With the unofficial summer season in full swing, the Jersey Shore is the place to find many gluten-free-friendly restaurants. 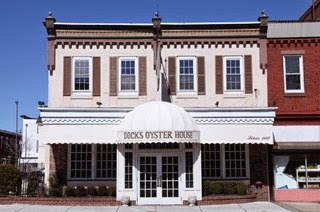 In Atlantic City, the legendary Dock's Oyster House (2405 Atlantic Ave., 609-345-0092) serves gluten-free crab cakes by request. Salt Ayre Bistro in Ventnor (7309 Ventnor Ave., 609-428-6952) notes gluten-free options on its menu. Items include shrimp & grits, seafood paella and BBQ pulled chicken. In Ocean City, the cash-only Sandwich Bar (3255 Asbury Ave., 609-741-9888) offers Udi's bread, gluten-free burger buns and fries from a dedicated fryer. In Barnegat Township, Shore Fire Grille (34 S. Main St., 609-488-5586) has gluten-free crab cakes and burger buns. Reader Drew L. let me know that Shore Juice in Stone Harbor (261 97th St., 609-610-1700) has gluten-free juices, smoothies and blends, along with gluten-free and dairy-free fruit soft serve. He also recommends the risotto at sister restaurants La Fontana Coast in Sea Isle City (5000 Landis Ave., 609-486-6088) and La Vecchia Fontana in Avalon (700 1st Ave., 609-967-7708). Back on the mainland, The Cheesecake Factory's sister restaurant, Grand Lux Cafe at the Cherry Hill Mall (2000 Rt. 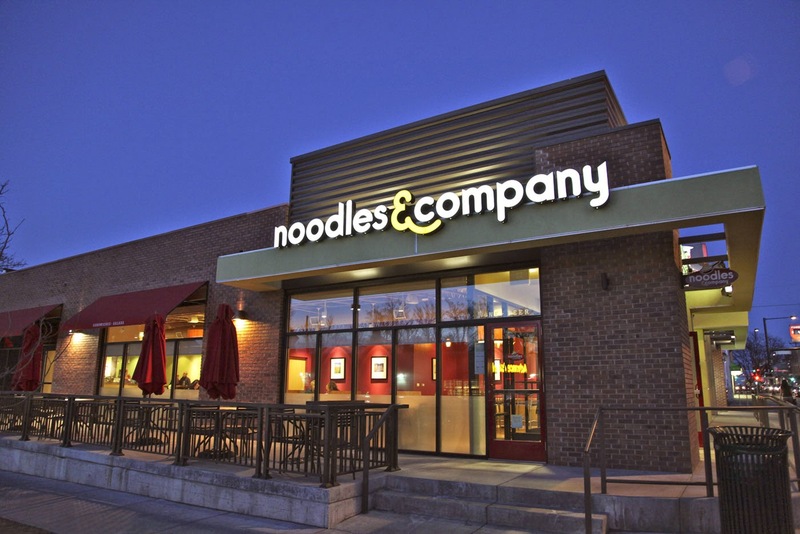 38, 856-486-7232), notes gluten-free options on its menu and has pasta and sandwich rolls on hand. Reader Krifka S. let me know that the Railroad Street Bar & Grill in Linfield near the Limerick outlet stores (36 Railroad St., 610-495-7043) has gluten-free grilled cheese (prepped in a separate pan by request) and a cookies & ice cream dessert. Amis, Marc Vetri's Roman trattoria in Center City Philadelphia (412 S. 13th St., 215-732-2647), has gluten-free dinner and brunch menus. A South Philly Italian restaurant, Cucina Forte (768 S. 8th St., 215-238-0778) has gluten-free pasta and can prepare various entrees to order. From the new-business file: Sweet Freedom Bakery's new Bryn Mawr location is set to open on June 3, while Noodles & Company plans to open a location near the Moorestown Mall later this year. Six different dishes can be made with gluten-free fusilli, plus Pad Thai and salads. This month's beer column, which ran on Tuesday, featured upstate New York's Steadfast Brewing Co.'s two year-round ales. The beers are available in New Jersey and can also be ordered online. Post Foods has another limited-edition Pebbles cereal that's gluten free. This one is Summer Berry Pebbles, sold in 11 oz. boxes.